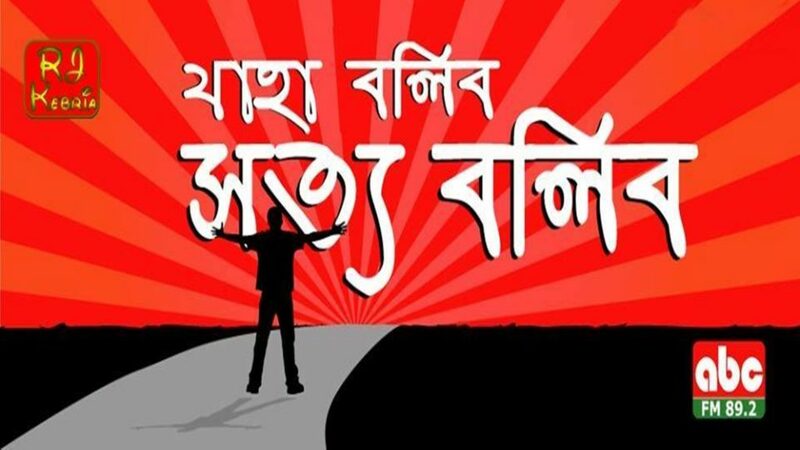 Radio Kotha is a online base radio station which slogan is Unlimited Music!! 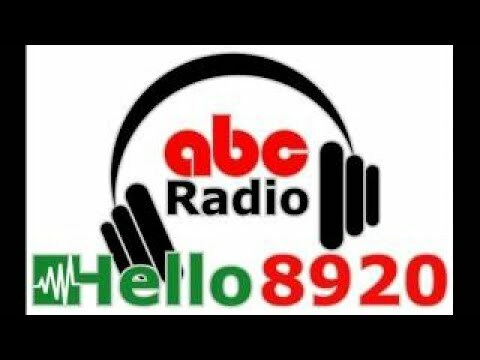 Radio Kotha trying to give you unlimited bangla, Hindi and English songs. 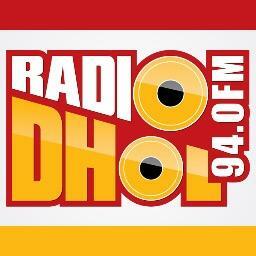 Radio Kotha are playing pop, hip hop, classic, soft, folk and many more songs. 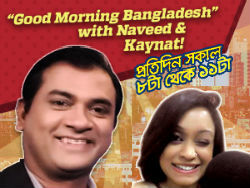 Radio kotha is streaming live from studio of Bangladesh. 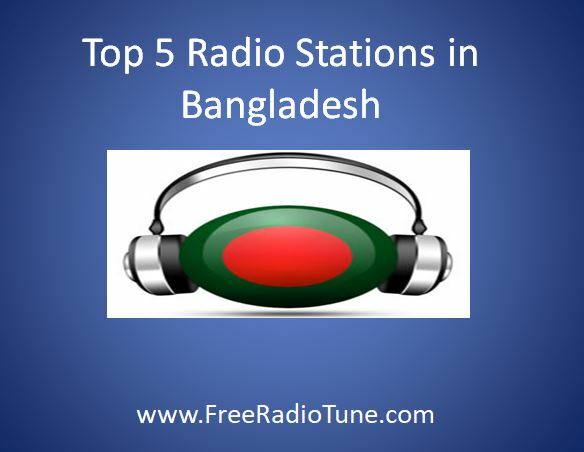 Radio Kotha is 24/7 radio station. We are committed to give you the real interest of music. Radio Kotha is started to make a non stop music service. 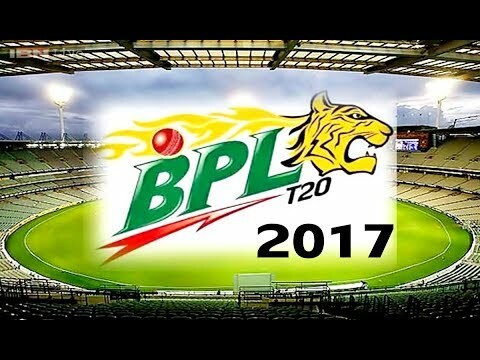 We have regular program and special program in special day. Please give your liked songs by our song request form. We will try to play your liked songs. Please stay tune with us.Folk has come to occupy the lives of Bangladeshis almost more than any other genre of Bengali music. Among the luminaries of the different folk traditions are Lalon Fokir, Radharaman Dutta, Hason Raja, Khursheed Nurali (Sheerazi), Ramesh Shill and Abbas Uddin. Folk songs are characterised by simple musical structure and words. Before the advent of radio, entertainment in the rural areas relied on a large extent on stage performances by folk singers. With the arrival of new communication technologies and digital media, many folk songs were modernised and incorporated into modern songs.